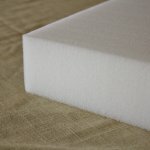 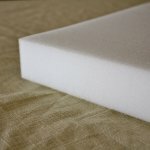 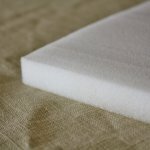 Our high-density foam rubber offers durability for a wide variety of uses. 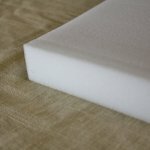 Ideal for applications where firm support is desired such as furniture seat cushions, mattress toppers, and dining-room chairs. 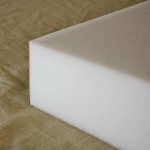 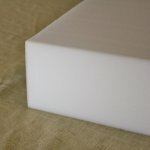 Whole slabs of foam rubber are available ranging in thickness from 1.0"- 6.0" and can be cut to your desired dimensions with an electric knife or scissors. 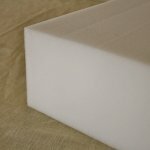 Please visit in-store for professional, custom cuts.